CLICK Curves & Corners FOR DIMENSIONS. Approx. Wt: 50 lbs. 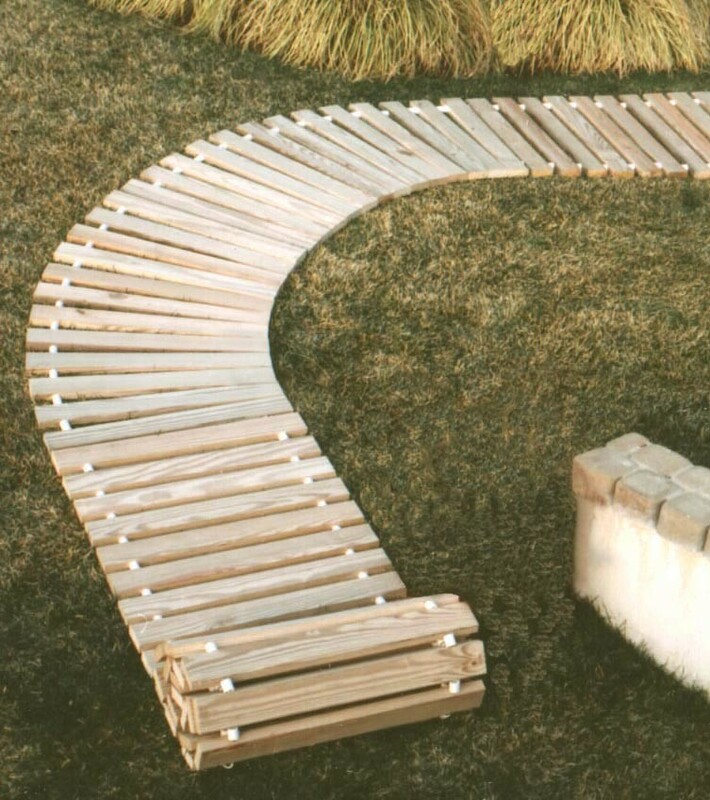 30'' Wide Curve, 90°, 1'' High, Roll Out Walkway, Wide Spacing, PT. CLICK Curves & Corners FOR DIMENSIONS.